From the Classic Tribeca Cinemas of New York it will be projected the 2nd. 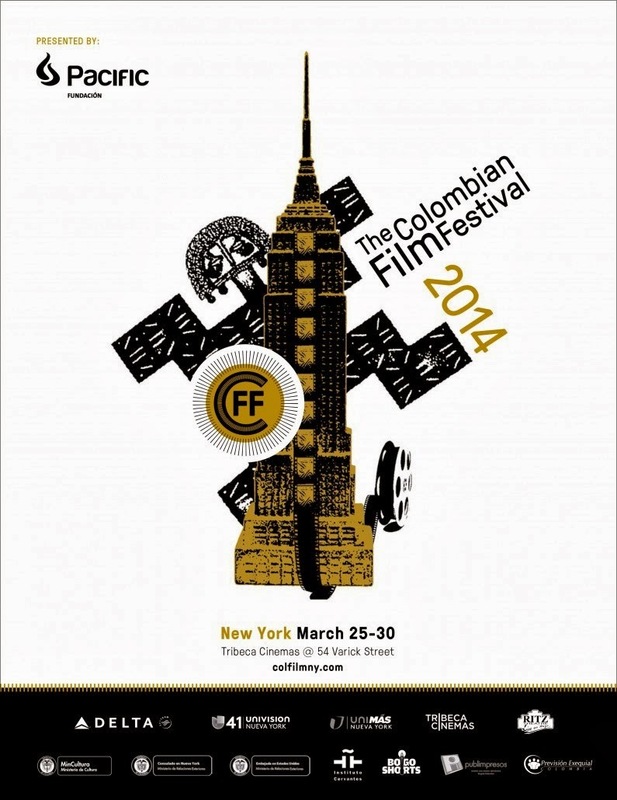 Colombian Film Festival today 25th until the 30th of March. Welldone Publishers: Art Prints & Greeting Cards worldwide would like to wish the best to the Film, the Documentaries or the Short Films that will be shot during the Festival. The venue will show Colombian films and from those Countries in which Colombia have had representation.